What’s this? Asus vs. Asus? Sure why not! We have been quite confident in leading up to the ZenPad unveil that there would indeed be a “new” brand Transformer Pad. So does the ZenPad 10 Series (includes: Z300C, Z300CG, and Z300CL) live up to the Transformer Pad legacy? We already mentioned that Google and partners are looking at releasing Chromebook 2-in-1’s later this year. Because of that, we don’t feel that the ZenPad 10 is the true “next gen” Transformer Pad. Yes, it’s a 10-inch android tablet and yes, there is a keyboard dock, but in terms of being a convertible tablet/laptop, the ZenPad 10 is not exactly what the Transformer Pad was. You could argue that the Transformer Pad 2-in-1 was a fully functional netbook/laptop. So with the arrival of the ZenPad 10 what are the differences? Well first off, the keyboard dock is primarily an audio dock with a keyboard. There isn’t a touchpad like the Transformer Pad series. We are still looking for details as to whether the Audio Dock has any USB ports or not. It’s a great accessory for sure, but it doesn’t exactly convert the ZenPad 10 into a workstation like the Transformer Pad docks have done in the past. If you dig a bit deeper into the specs, you will see that the ZenPad 10 Z300 series is not as wide as the Transformer Pad tablets. In addition to the length, the depth isn’t a deep either, further reducing the keyboard real estate for the ZenPad 10 vs. Transformer Pad. Thus, if you notice the keyboard isn’t as large on the ZenPad 10, you know why. There just isn’t the same width available for the more full size “shift” keys. Less bezel on a 10-inch tablet means that luxury of having a fuller size keyboard isn’t possible. Perhaps if it was a ZenPad 11 or ZenPad 12 the keyboard would enjoy that netbook full-size keyboard. We will see how Asus progresses on their next generation ZenPads. Spec vs. spec, it really depends of course which Transformer Pad we’re looking at. If we look at the TF103, the ZenPad 10 shares the same 1280 x 800 resolution. However the premium model Transformer Pad TF303CL has a resolution of 1920 x 1200. The ZenPad 10 series matches up with the RAM of the TF303CL, but check the availability in your area because some ZenPad 10 models have 1GB like the TF303. Camera wise, the ZenPad 10 beats out the TF103 and matches the TF303 with a 2MP front and 5MP rear camera. One big difference between the Transformer Pad vs. ZenPad 10 is the Z Stylus support on the ZenPad 10 series. In terms of portability, Asus made some big strides in terms of making the ZenPad 10 less bulky than the Transformer Pad tablet were. The ZenPad 10 series, as a tablet will be a lot lighter and less bezel to look at. The weight for the ZenPad 10 is from 500g to 510g, whereas the Transformer Pad TF103 and TF303 are looking at 550g to 595g. 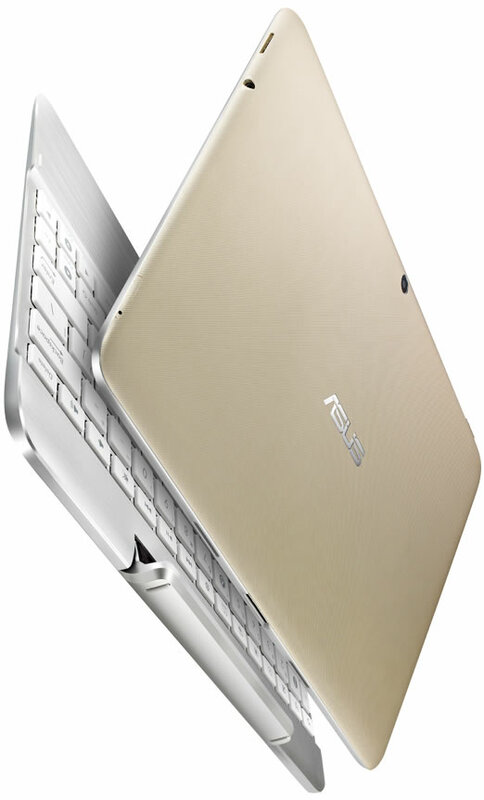 Asus as you can see, shaved off a lot of extra weight for the ZenPad 10 and that makes a big difference for comfort. Thank you very helpful. I’m looking for the next upgrade for my tf701 which I’ve been using since pre-release with VDI on a daily basis and find it indispensable. lack of trackpad is a killer for me. Hello! Can I use a kb bt dock from Asus Transformer with Asus Zenpad Z300 CNG? 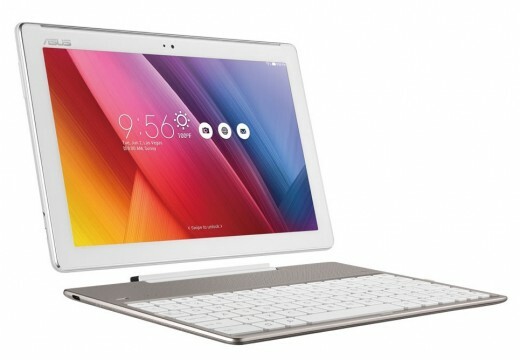 Hey curious if i can use the transformer pad keboard with zenpad 10.